Cecil Balmond was recently honoured for his professional achievements by Derana media network in the country of his birth. 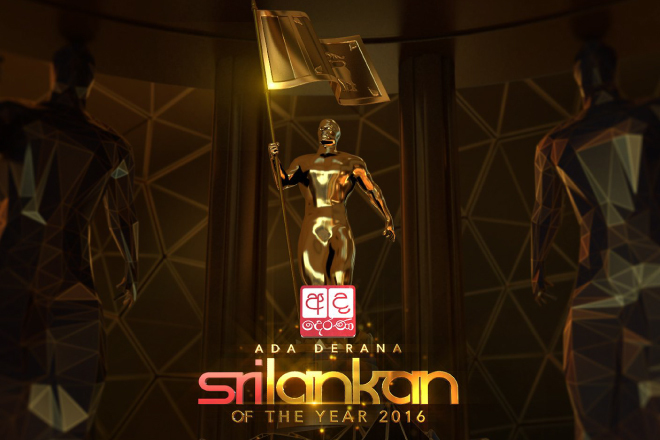 The annual Ada Derana Sri Lankan of The Year Awards recognises the contribution of Sri Lankans both globally and domestically in their respective fields. Although unable to personally attend, Cecil was delighted and humbled by the award. The event was attended by a host of the brightest minds in the region, including fellow honouree and Cecil’s admittedly favourite cricketer, Muttiah Muralidharan. It was an inspiring night and we were honoured to take part.